Following up the announcement of details on the Snapdragon 821, Qualcomm is also announcing a dedicated standalone VR HMD running Snapdragon 820 as a reference design which was designed in partnership with Goertek as the ODM. 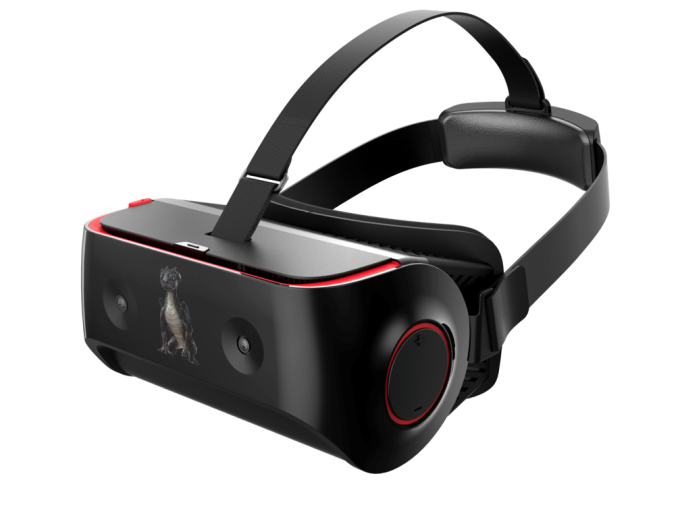 The VR820 reference design has a 1440x1440 AMOLED display per eye at 70 Hz and can display 4K at 70 FPS with HEVC. This reference design uses Android and supports the 6DoF Tango APIs, so head tracking is seamless. Motion to photon latency is 18 ms which is probably at least comparable to the Gear VR. 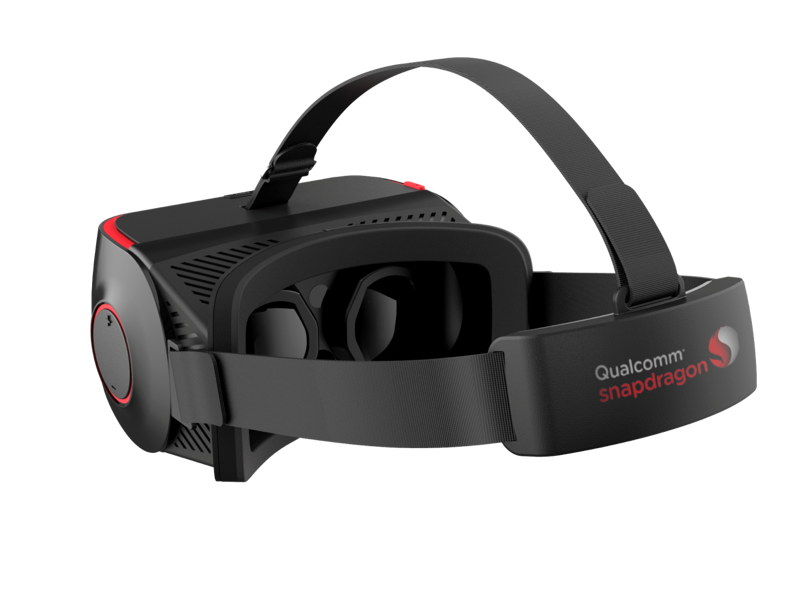 The VR820 reference design will be available Q4 2016 and commercial devices based on this reference design will be available next year. 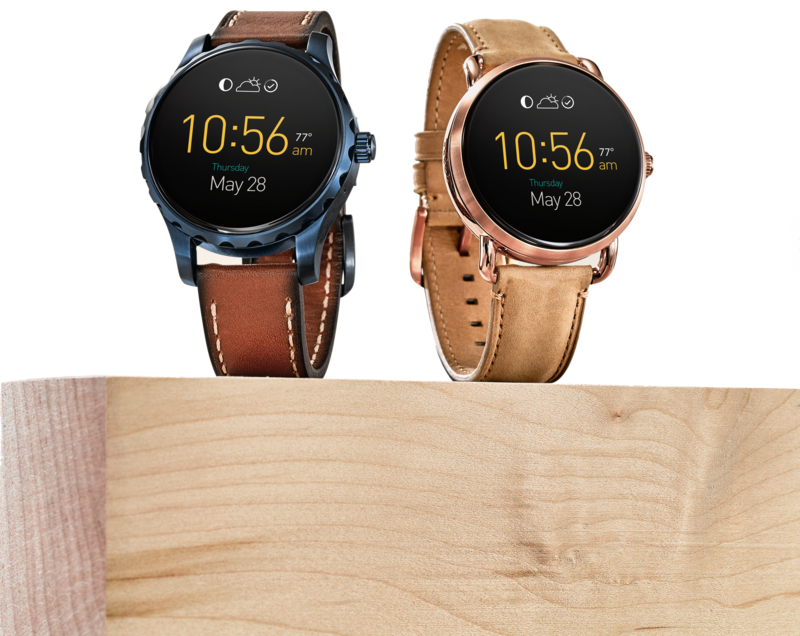 For wearables, the major announcement that Qualcomm has of note is announcing their design wins in the Fossil Q Wander and Q Marshall which use Snapdragon Wear 2100 which has quad core 1.2 GHz Cortex A7s. Finally, the QCA9379 is a combo chip with dual stream WiFi 802.11ac, Bluetooth 4.2, and MU-MIMO for WiFi. There’s also support for WiFi and Bluetooth coexistence and integrates power amplifiers and LNAs onto a single chip to reduce cost. There’s also set top box reference design that uses Snapdragon 820 which also has dual stream 802.11ac. Both are sampling now with commercial device availability expected by the end of this year. Tango with gesture would be useful.